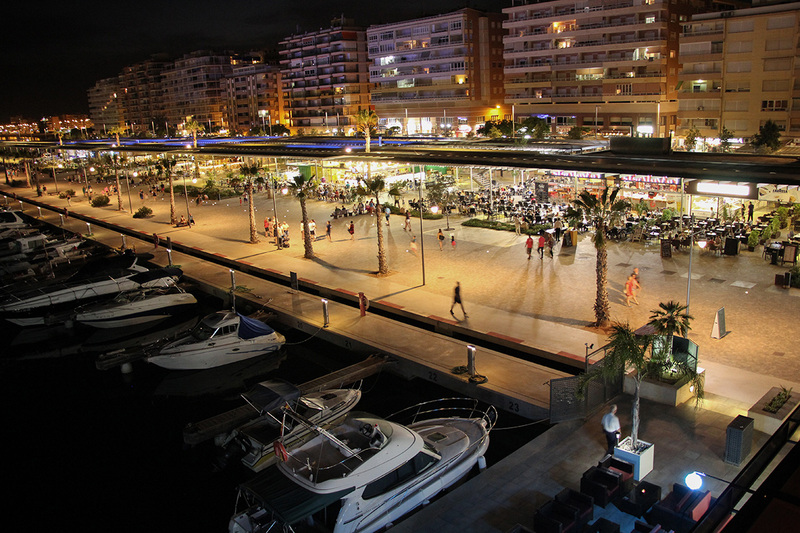 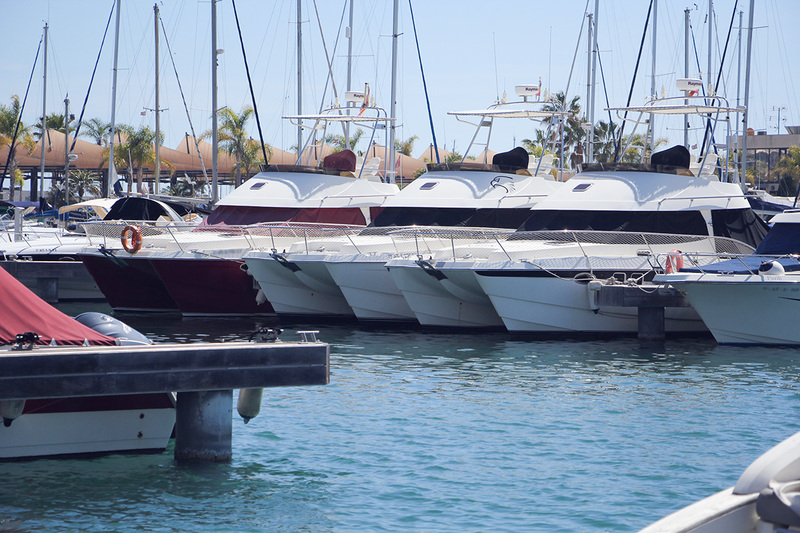 Paseo Miramar is the new leisure area of Santa Pola, next to Marina Miramar. 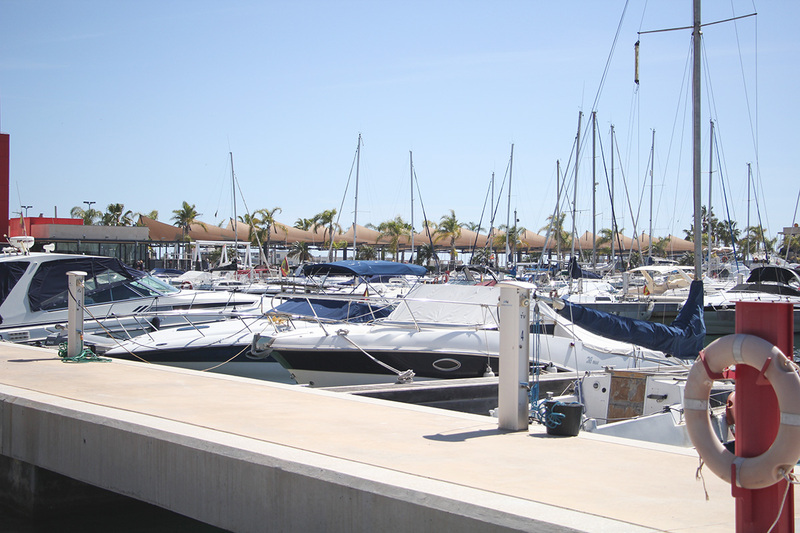 It has 3,000m2 of commercial premises and 3.700m2 terrace for sale and rent, plus attractions and open spaces and playgrounds. 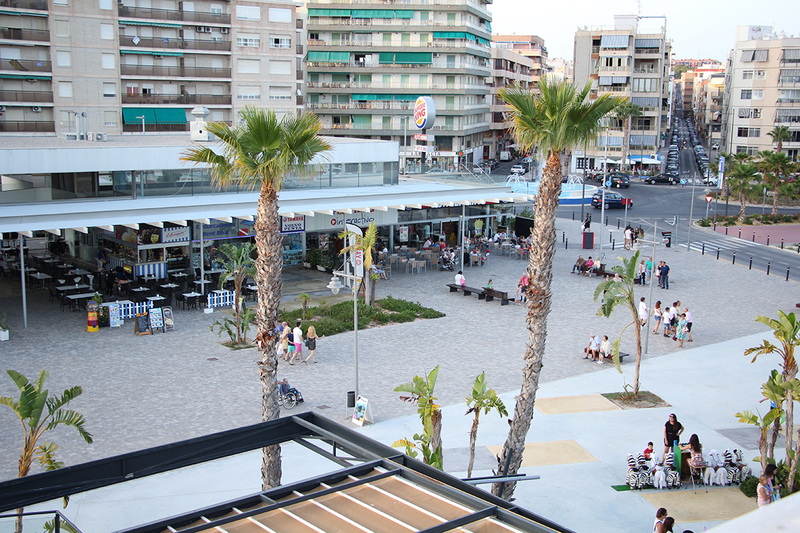 Currently, premises and Burger King Lizarrán firms, among others, have opened their business in this modern leisure area. 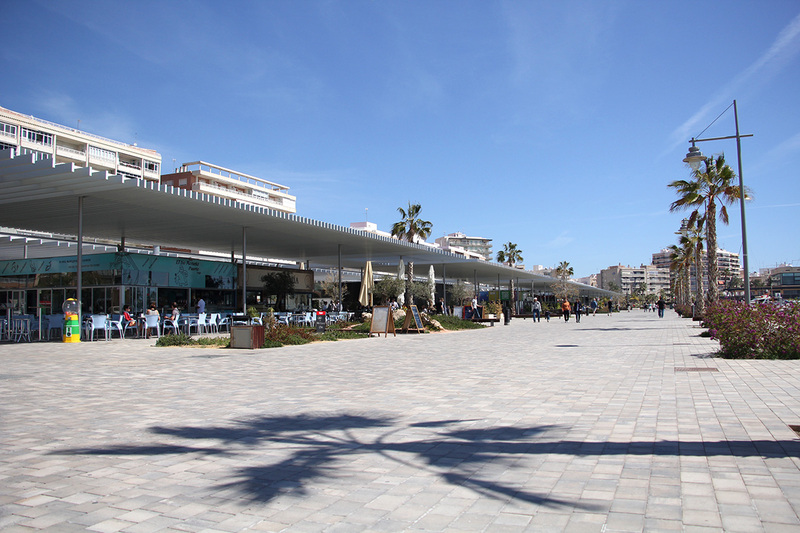 In addition, the design of the ride has received the first prize of Urbanism and Landscape awarded by the Official College of Architects of Valencia (COACV). 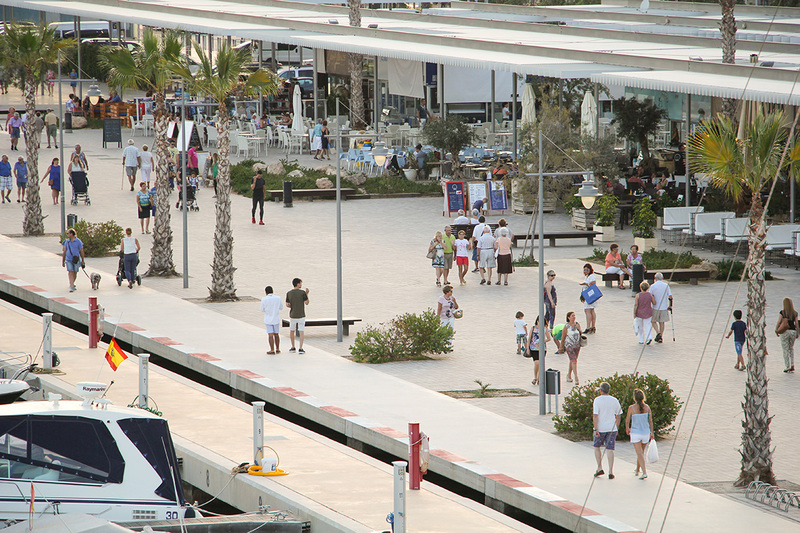 The whole forming Marina Miramar and the new Paseo Adolfo Suarez, becomes one of the best options for a holiday on the Costa Blanca.